Three European Union powers that signed onto the Iran nuclear deal are in talks with Tehran to keep it in place, despite President Donald Trump’s announcement withdrawing the US from the arrangement. 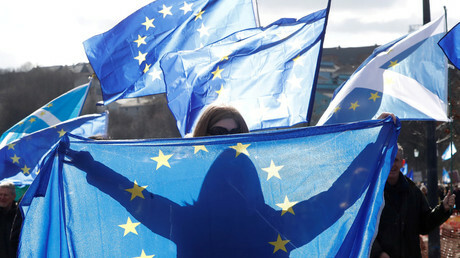 EU and Iranian diplomats repeated their commitment to “continued, full and effective implementation” of the 2015 Joint Comprehensive Plan of Action (JCPOA), which was endorsed by the UN Security Council and represents a key element of global nuclear nonproliferation and a “significant diplomatic achievement,” EU high representative for foreign policy Federica Mogherini said on Tuesday. Among the topics of discussion are the EU and Iran maintaining and deepening economic relations, effective banking transactions, transportation ties, investments and protections for EU businesses operating in Iran. Exactly a week ago, Trump announced the US will be withdrawing from the “terrible” Iran deal and re-imposing sanctions that were suspended in 2016 under the terms of the agreement negotiated by the Obama administration. 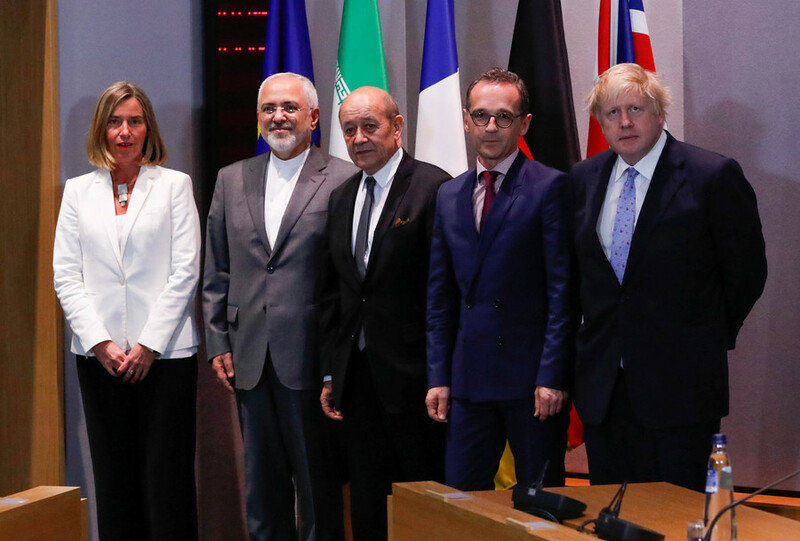 The UN sanctions against Iran have already been lifted, however, and the EU willingness to maintain the deal means that Washington will not be able to impose them again. The US has threatened sanctions against any countries or companies continuing to do business with Iran, which has gone over poorly in European capitals. Brussels does have other issues it wants to address with Iran, Mogherini said, referring to Tehran’s ballistic missile program and conflicts in Syria and Yemen. “One thing very clear to us Europeans is that with the nuclear deal in place, we have better chance to address any other issue we have with Iran,” she said.